The pressure for results is inherent in those who have a routine. 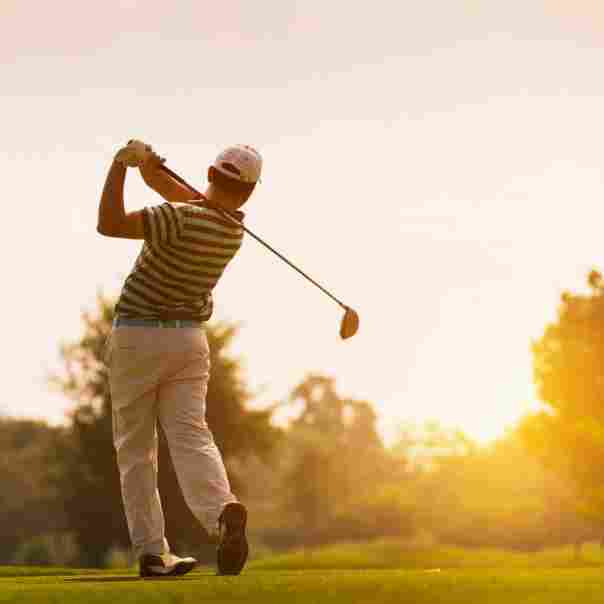 If you are a professional golf player, you will have the pressure of the tournaments or if you are an amateur golf player, you will feel the same way; however, you need to arrange your work with the sport that you love. No matter what you do in life, what really makes the difference is knowing how to live with pressure in a smart and effective way. When this does not happen, your mental and physical health is impaired, which can result in a whole world of other problems. So, some simple attitudes can be incorporated into a routine to keep your body and mind in full working order. In order to focus on your obligations and goals, you need to have the right measure of effort and ability; otherwise, it becomes harmful. Mental balance can lead you to success. Having strong emotional balance results in many benefits for your day to day life. Usually, having an unstable emotional balance is very bad for golf. For example, when you get upset after a mishit or when your ball lands in the water, it will most likely impair the rest of your performance and ability to properly hit. The reason behind this is that when you are upset about something, your ability to perform or make proper decisions is impaired. The result of this nearly always turns out to be unsatisfactory. So, being able to control our emotional balance allows us to stay focused, perform more effectively, increasing the chance of making the right decisions. Do not lean on expectations – you can have your expectations, but never lean on them. Lean on plans or goals as, most of the time, expectations will lead to frustration because things do not always go as planned. So, if your emotion is based on expectation, it will be compromised. The unstable emotional balance entails several negative attitudes. Among other things, we become nervous, insecure, fragile, we lose focus, and sometimes, we develop problems with that stability. Neither of these options is favorable in your life, whether it’s a personal or work situation. So, do keep your expectations high, simply do not lean on them. Good golfers do not have emotional instability. In fact, the best golfers have the ability to make proper decisions in tough or tense times. Let’s take a minute a look at a professional, for example. When Phil Mickelson hits a bad driver, he analyzes what he did wrong, revaluates his strategy and goes back to the game to save the par that he needed. This happens precisely because he does not rely on expectations. He is prepared for adverse conditions the whole time. You should not be afraid to make a mistake – at all! The truth is, simply because it is through the mistakes that we learn. It may seem strange, but the most effective way to learn something is by making a mistake. So, do not be too hard on yourself and understand that if you have made a mistake, at least you have something to learn from it. Start by focusing on learning to find the good side of any situation. Do not be foolish and waste the only thing worthwhile when you make a mistake: LEARN! 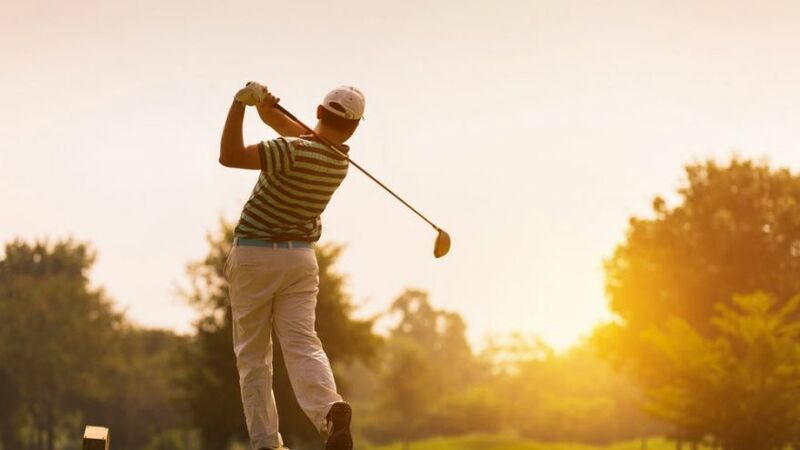 A lot of times on the television, watching the golf tournament you can see professional golf players who have played the sport for years, even for their lifetime, and they still make mistakes during the game. The truth is everyone is subject to error. The difference is the way you deal with it. I do not see Tiger Woods breaking his own club after a mishit. If we can all be honest, this kind of attitude is from people who do not know how to deal with adversities and who are too unstable to understand that an error can be the starting point that you need to do something better. A professional player like Woods understands that mistakes are critical to growth. That’s why he got to where he is – and much more is coming. Woods has been showing the public how much he has learned and in the last golf tournament, The Open, he was in the lead and he lost by the difference of 3 strokes. Errors can happen for several reasons! To avoid repeating them, you need to understand the reason for them. Be a positive person, thinking positive is a habit, and this wonderful habit can be learned by anyone. In the same way that there are situations that are beyond your control, that is, you cannot intervene, there are events in your life that depend only on you, they are changeable, that is, you can control these kinds of situations. You need to stop to think and understand that 99% of events have a positive side and a negative side. You just need to create the habit of always seeing the positive side before you see the negative side of the situation. We are conditioned to automatically think of the negative side first, making us frustrated, and attracting more negative thoughts that draw other negative thoughts. In the end, you have nothing positive about the situation! The worst part, the more that an individual focuses on the negative of each situation, the more they will find themselves in negative situations. So, change the way you analyze the events around you. When you start to do that, only good things will happen! 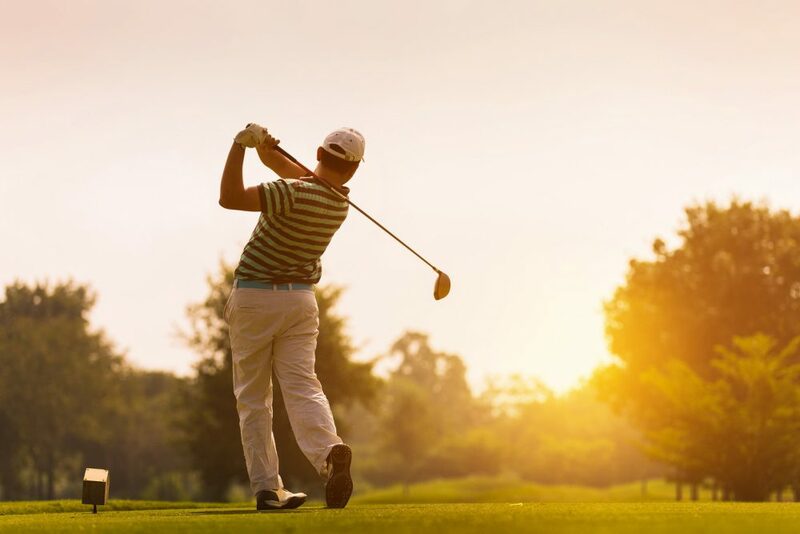 When you are going to play golf confidently, prepared, knowing what you are going to do, you can be sure that you will have one of the best golf rounds of your life. Have fun with what you’re doing. The best golfers in the world do not play out of an obligation. They like what they do and have fun with what they are doing. When you reach this level of mind, you will be flawless in everything you do. Do not let your competitiveness make room for the downside. There is nothing better in life than doing what we like, without taking everything very seriously. This is practically the most important and also the most difficult tip. When you can not control your emotions, you end up giving space in your mind for negative emotions. Emotional unrest often triggers feelings of stress, anger, frustration among others. Fortunately, you can learn to control your emotions and avoid experiencing unproductive emotions. For this, you need to understand that all the emotions you experience in your life are created by yourself in your mind, according to your personal values. It is not the situations in your life that cause you to lose control of your emotions. What can make you lose emotional control is your interpretation of what you call reality. What we call reality is actually our interpretation of the facts of our life. It is we who give meaning to our experiences. So, be the owner of yourself and look at the facts of your life in a different way, try to look into the eyes of positivity. Take Control Over Your Mental Health! 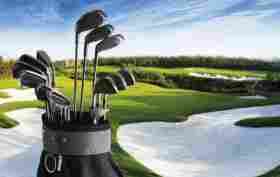 Take all of the above tips with you to the golf course and you are sure to start to play better. Instead of seeing yourself hitting a bad shot and becoming frustrated, think this must be because I lost focus. Now, I must recover and next time I will not lose focus. At the end of the day, you are never going to be the best every round. Even the best in the world is not the best every round. There are situations that happen in golf that will be beyond your control.